"Disclaimer: I received a Buff DryFlx Head Band and Neckwarmer to review as part of being a BibRave Pro. 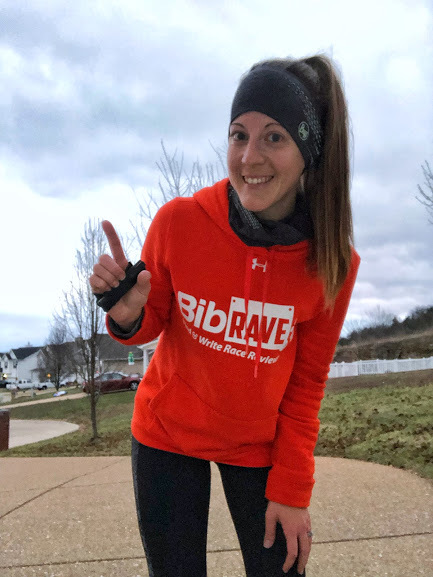 Learn more about becoming a BibRave Pro (ambassador), and check out BibRave.com to review find and write race reviews!" Any and all things BUFF, count me in. This company knows what they're doing and they do it flawlessly. When the opportunity to test out these products (DryFlx Head Band and Neck Warmer) came up I immediately jumped on it. 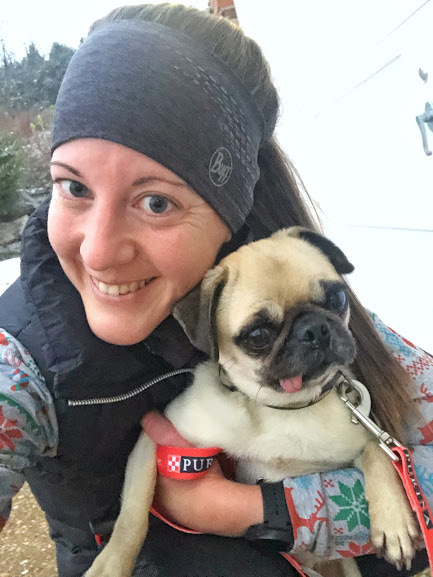 This is my second BUFF product I've reviewed, however I own SO much BUFF gear because I believe in it, it works and it has never let me down on a run! I have even gifted BUFF gear to my Mom who is also a runner! Christmas is coming up people!! Anyway, let's chat about the DryFlx products. They are incredible. They protect against the cold and wind without being bulky or in my way when I run. This is generally the issue with other brands, bulkiness for the colder months. It makes sense, the more fabric the better coverage, right? Well not necessarily. The DryFlx line is meant for the elements but it doesn't bunch up in my face or feel heavy around my head. On top of it all the products are also adorned with reflective material so you will be seen on your run as well. I just love the sleek look of these products, I'm definitely more of a functionality over style sort of runner but let's be real, at the end of the day if you can be both, why not be stylish AND functional! With these BUFF products you do get both and you don't have to sacrifice ANYTHING to achieve it! Check out the products here, get one for yourself and heck one for a friend for Christmas. It's a gift that will keep on giving during all the cold Winter months!